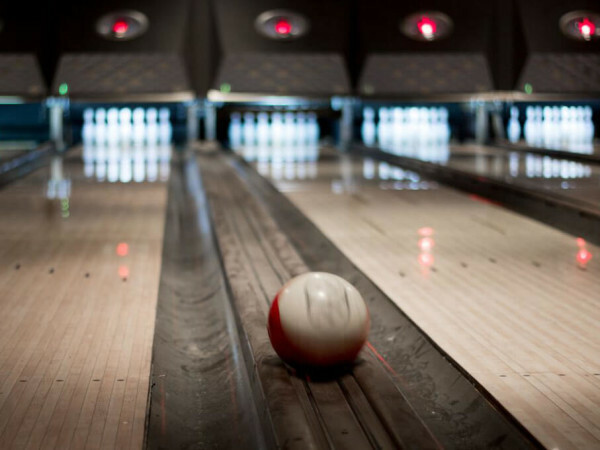 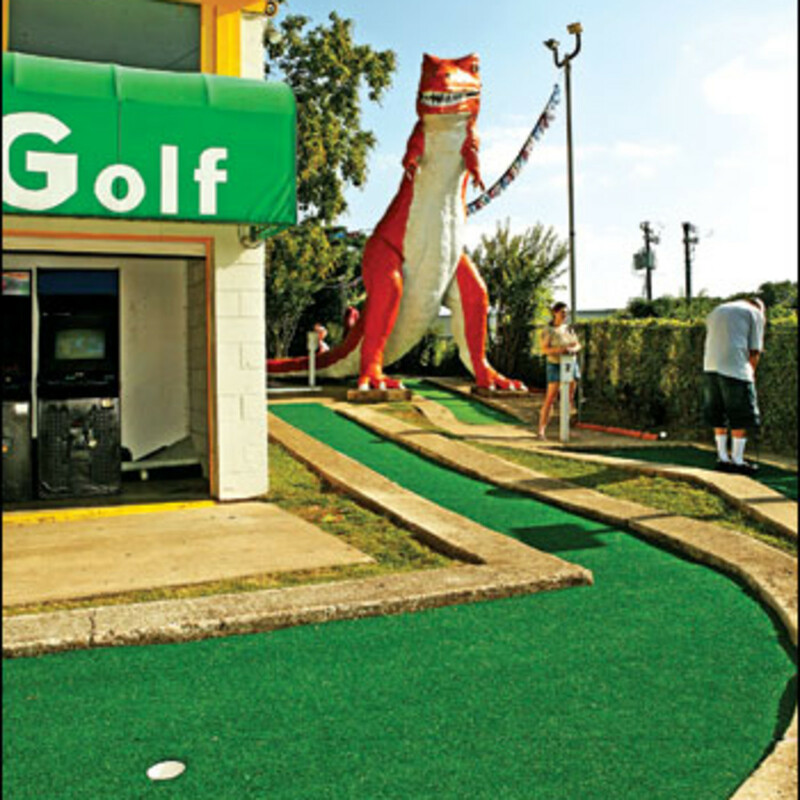 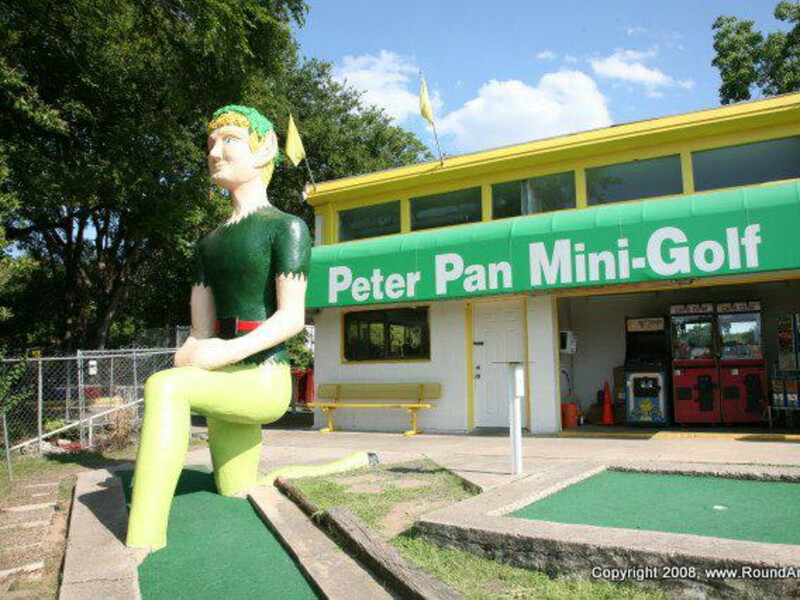 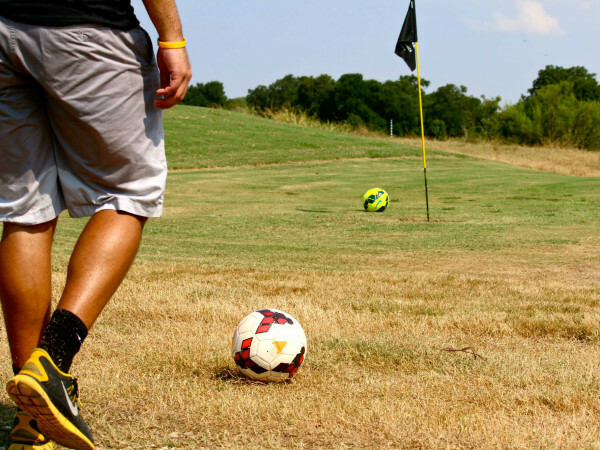 Like many of Austin's other weird icons, Peter Pan Mini-Golf is a dive, but that makes it all the more appealing. 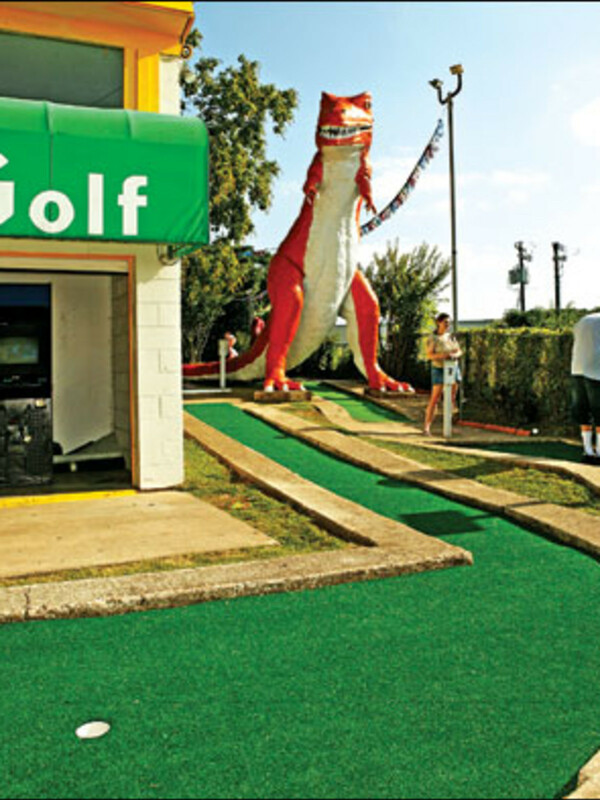 How can you not be attracted to playing BYOB mini-golf next to giant, kitschy statues of dinosaurs, bunnies and the park's namesake boy who wouldn't grow up? 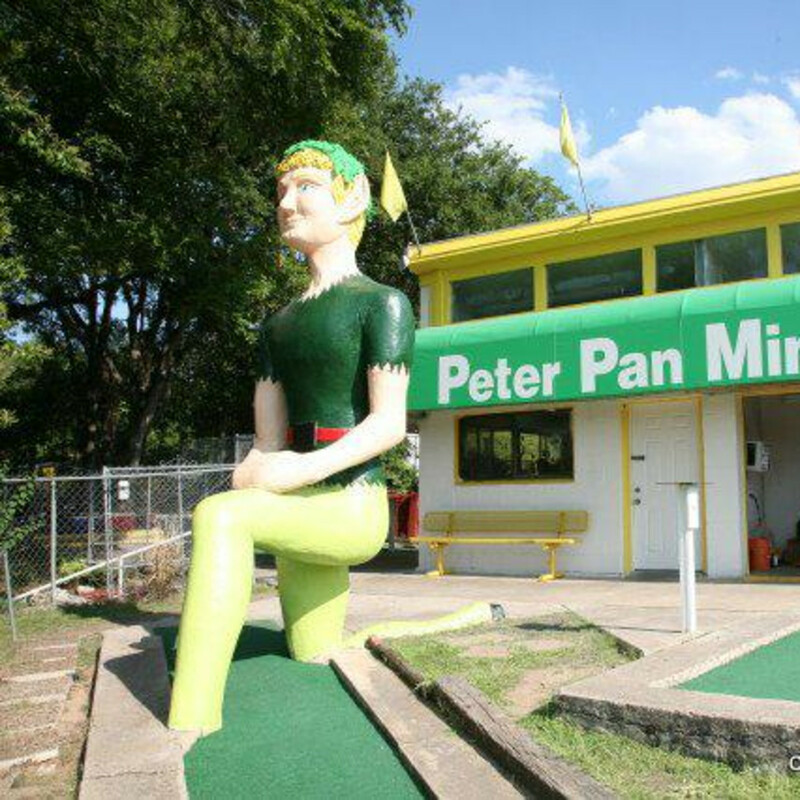 And just like Neverland itself, Peter Pan Mini-Golf has barely changed over the years, providing endless fun for adventure seekers of all ages.